At Czech & Speake, we place ourselves in the long heritage of British perfumery. But of course, the story of perfume and cologne goes back much, much further. Throughout recorded history, humans have experimented with different compounds to mask or enhance natural scents. We draw on these experiences to create our famous No.88 Collection. 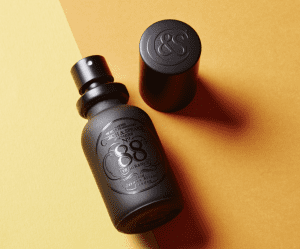 Our bestselling fragrance, No.88 is a mysterious, characterful combination of floral, citric and spicy notes with a dry base. It is worn by celebrities and other discerning customers worldwide. Characteristically English, the fragrance reflects the heritage and tradition of London’s historic Jermyn Street. Around the middle of the 19th century, the street became the home of luxury items and paraphernalia for the distinguished English gentleman and remains so to the present day. 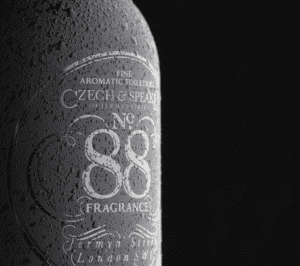 Ageless, classic and graceful in design and appearance, No.88 cologne was created in 1989. Full-bodied, it opens with a sharp fresh gust of bergamot, leading to warm, rich and powerful middle notes of geranium, rose otto, cassia and frangipani, all grounded in a dark, smoky base of vetiver and sandalwood. 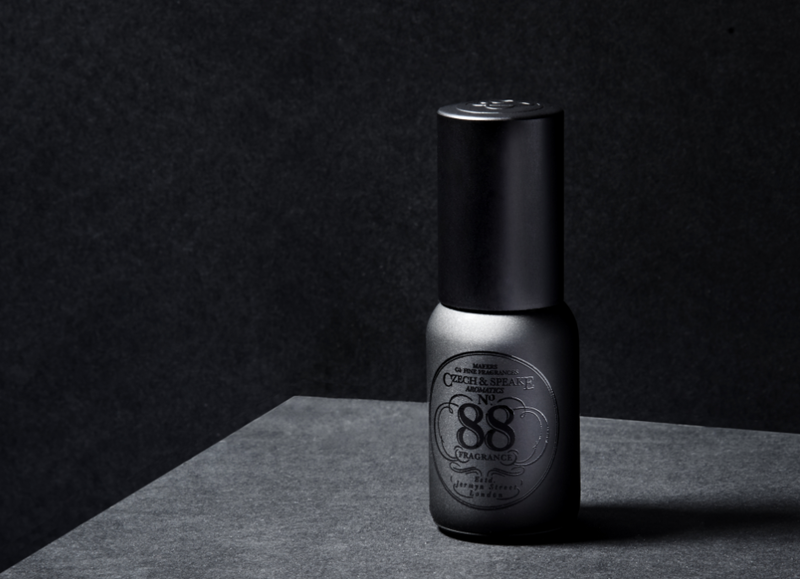 No.88’s idiosyncratic and long lasting ‘trail’ relies on a finely balanced blend of essential oils. Czech & Speake use only the highest quality ingredients for their fragrances with standards of excellence and careful attention to detail integral to all of their products. How did No.88 come about? Frank Sawkins says: “The creation of the fragrance came from my first experiences of New York in the late 70s. This to me was the golden period and I was introduced to artists, photographers and writers. NYC had the best department stores with wonderful fragrance halls offering a huge variety of fragrance especially for men who were a multicultural mix but with a desire for a fragrance from an ‘English tradition’”. 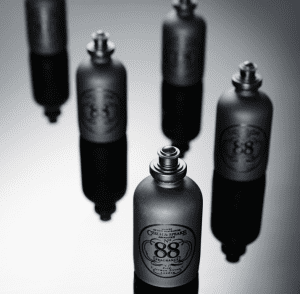 Regardless of age, gender and country, No.88 has been recognised as a consistent classic perfume since its inception. While initially marketed to men, the individuality and quality of our products are appreciated by all. What do customers think of No.88? “I’ve worn 88 for over 10 years and still love the smell every morning. I’ve also had many compliments 🙂 Thanks” Tony G.
“I use 88 for more than 40 years! Is it enough?” Antonio O. “One of the best fragrances ever made. Elegant and Classy. My first experience with this fragrance was incredible, almost like an addiction.” Julio B. And from the rich and famous, we’re gratified to overhear that Ozzy Osbourne wears our No. 88. We think that the uncommon dark rose, vetiver and sandal notes of No. 88 suit him impeccably. Add this subtle fragrance to every part of your grooming routine. 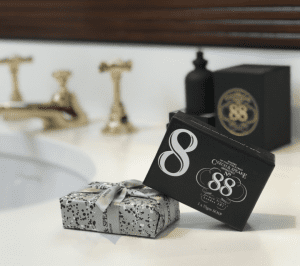 To shop for No.88 products head over to our fragrance section for the colognes and perfumes or our grooming section for soap and shaving sets.